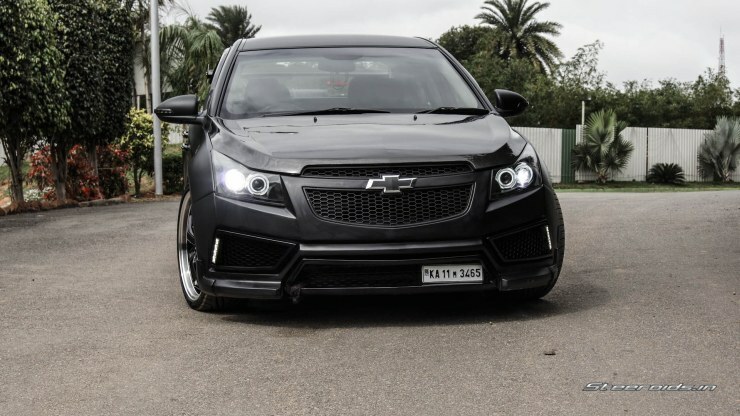 Snapshot – CarToq readers simply can’t seem to get enough of modified cars. 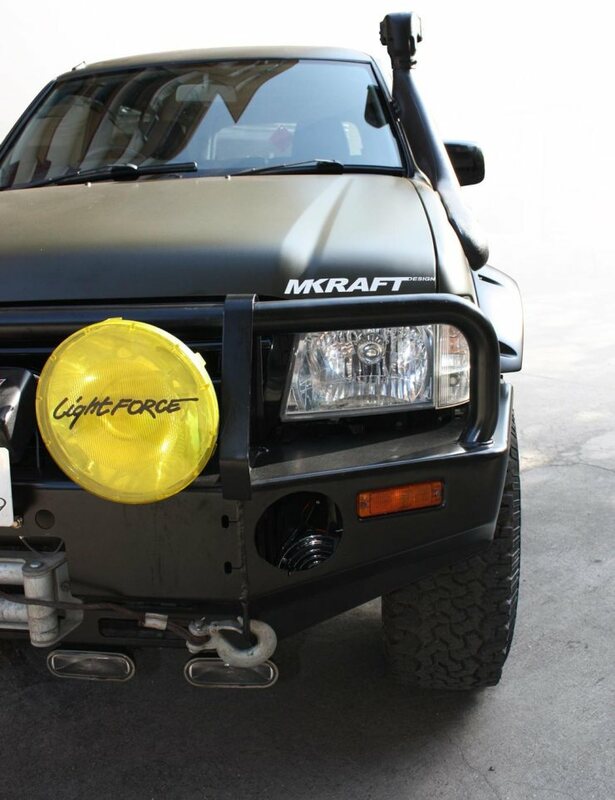 Each one of our Modified Cars’ listings, 1, 2, 3, 4 and 5, have been big hits. And our readers want more. 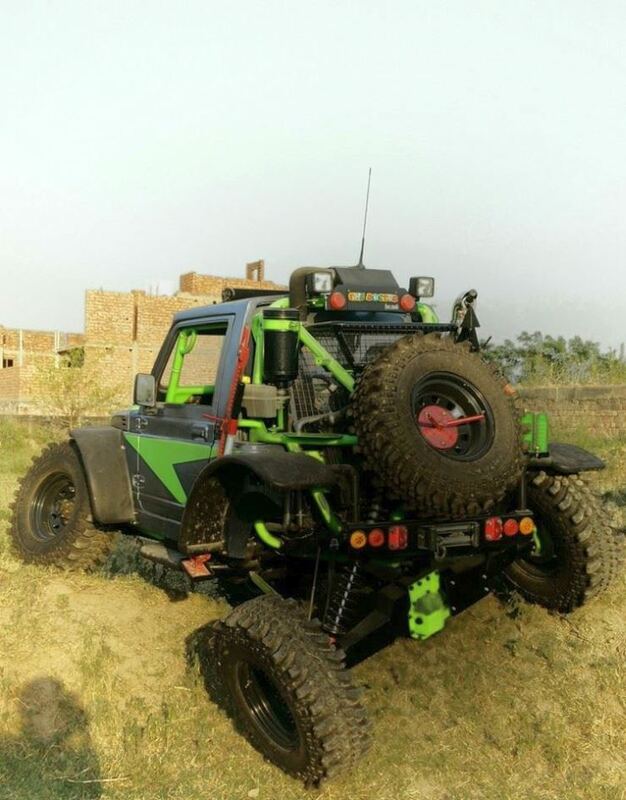 So, here’s the sixth and latest edition of India’s Best Modified Cars, a list in which we showcase the best that the country’s creative minds. 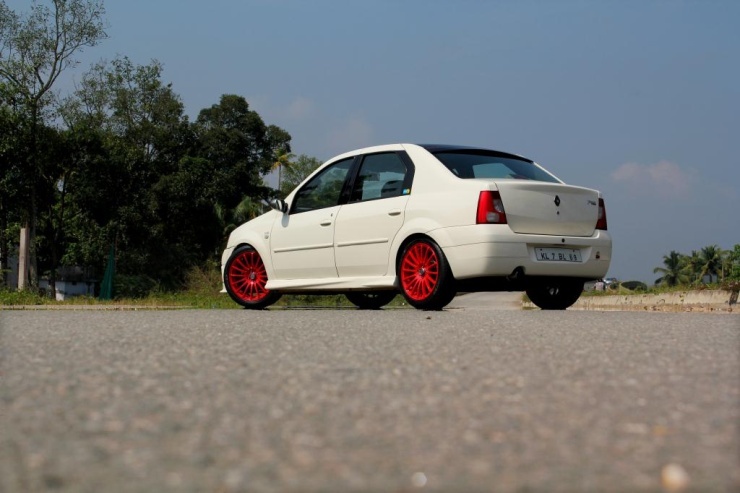 The Peugeot 309 GLD is a sedan straight from the 1990s and Peugeot is an automaker that doesn’t even do business in India anymore. 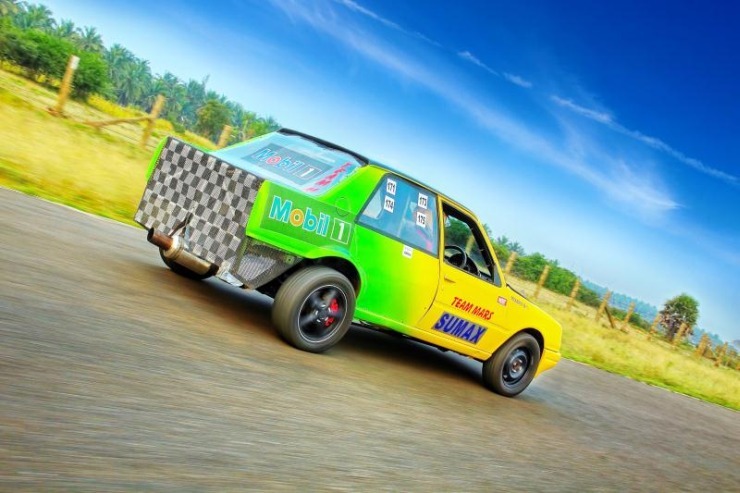 However, the car did experience success in Europe’s rally circuit, which seems to have prompted Hyderabad based Team Mars’ to build a dragster around the 309 GLD. Dubbed the Drag Master, this car makes some serious horse power courtesy its 2.4 liter-4 cylinder petrol motor mounted behind the front axle. 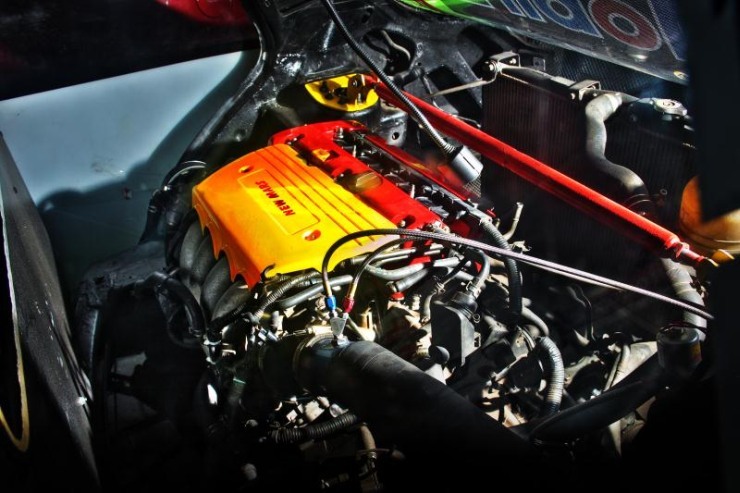 Over and above the 160 Bhp Honda Accord motor, how does a Nitrous boost sound? The 309 GLD is also heavily stripped down, to weigh in at just 1.2 tons. The result? A 13.006 second quarter mile timing. Unlike most other drag spec car, the Peugeot 309 GLD in question also manages to look very sharp. 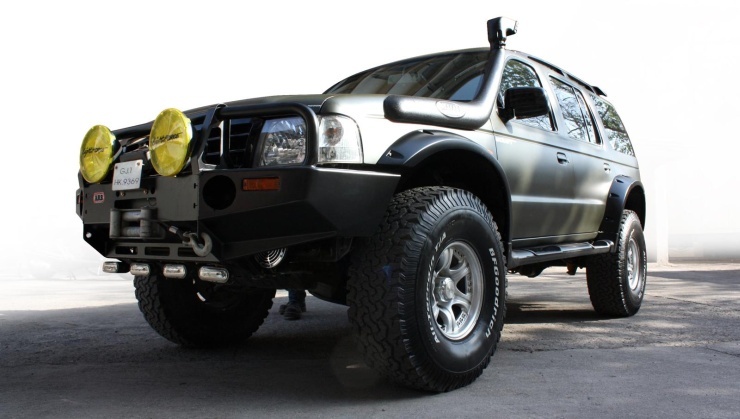 The MKraft Ford Endeavour is one of the best looking Endeavours in the country. 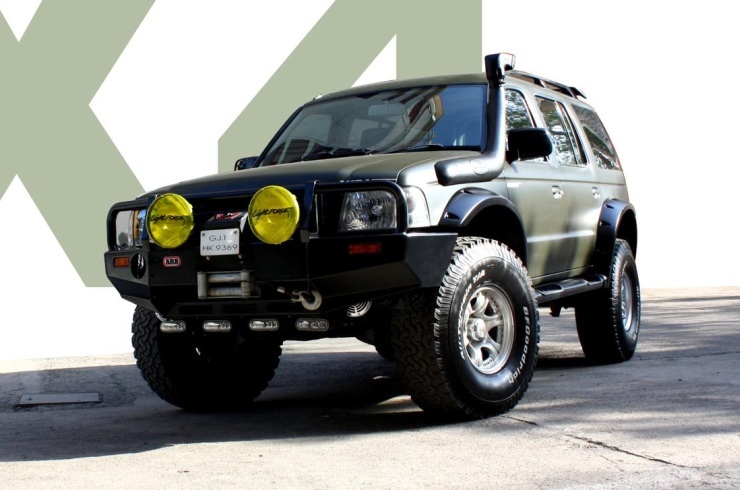 A matt green paint job is one step towards making this SUV a head turner. There are other steps too. The SUV rides on 33 inch BF Goodrich all terrain tyres shod with meaty alloy wheels. 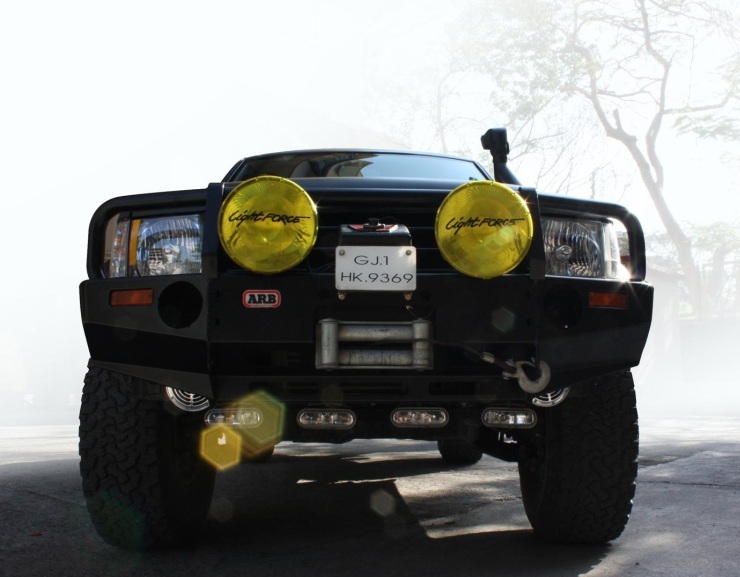 The front bumper gets a revision, with a mean bull bar attached. The butch quotient goes up a few notches, with the addition of large auxillary lights from Lightforce. 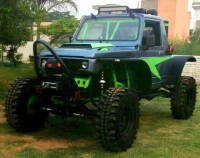 A towhook up front, with spot lights mounted low on the front bumper, and a snorkel for water wading completes the package. 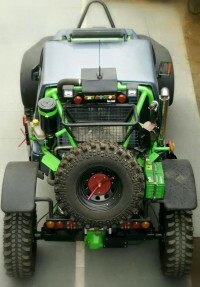 The engine though is the 2.5 liter TDCI turbo diesel unit, which means that this Endeavour is rear wheel driven. 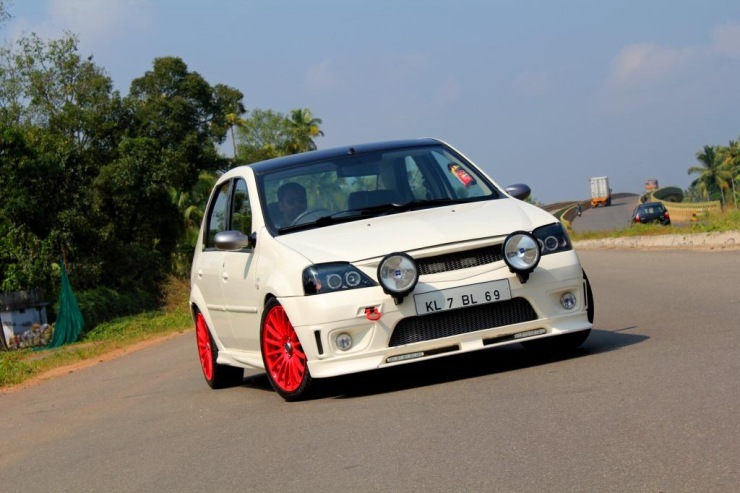 The Mahindra-Renault Logan isn’t the car that you’d expect to see turning up on the mod circuit, or at least looking as good as this example. Mohammed Faizal has really turned on the heat here, and made his Logan looks sharp even while standing still. 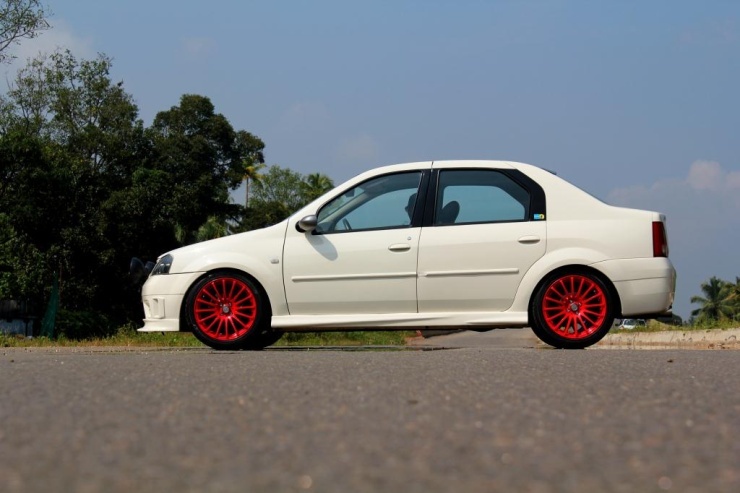 To achieve this effect, 17 inch alloy wheels in an orange colour, a lowered stance courtesy H&R springs and Bilstein dampers, a revised front bumper with DRLs and a new grille, and of course projectors on blacked out headlamps, and large auxillary lamps, make it to the car. 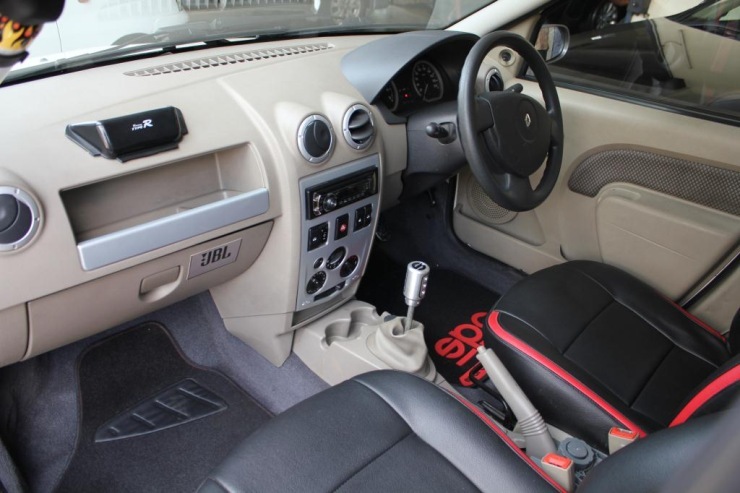 On the inside, red highlights and a revised gear knob are tasty additions. 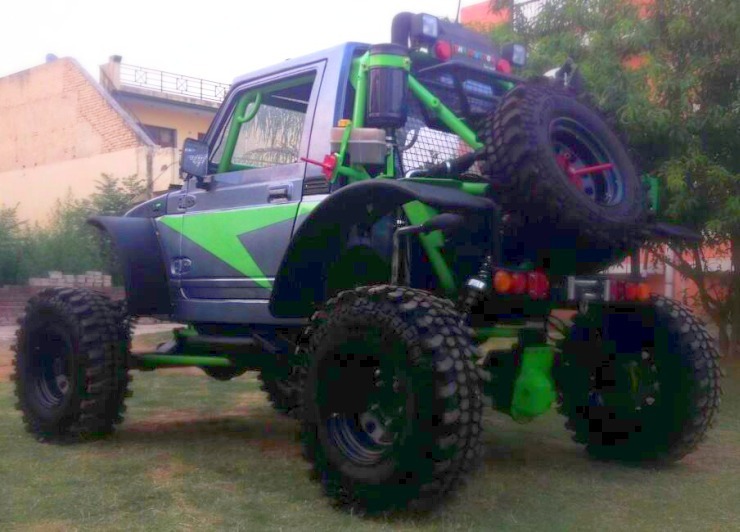 This is probably the most monstrous looking and driving Maruti Suzuki Gypsy custom that has ever graced Indian roads, or for that matter the off road circuit. 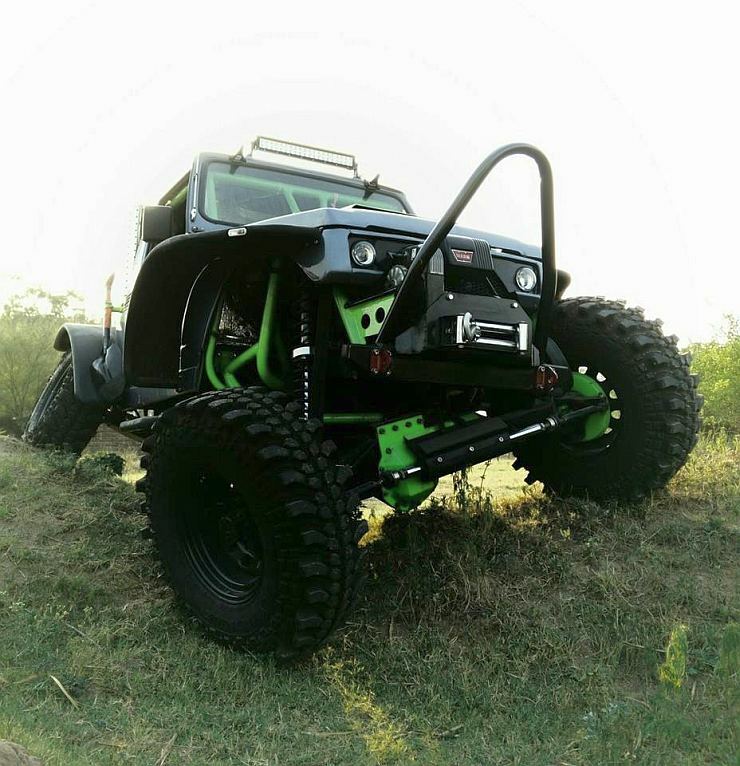 The Gypsy custom is courtesy Sarbloh Motors, the brainchild of Jaskirat Singh Nagra. This Gypsy is for a customer in Hyderabad, who happens to be a doctor. Talking modifications, a 3.1 liter Isuzu turbo diesel engine mated to a five speed gearbox with a 4X4 transfer case propels this off roader. Heavy customization in the suspension, running parts and the body itself characterize this butch, highly capable vehicle whose pastimes includes clambering up walls. 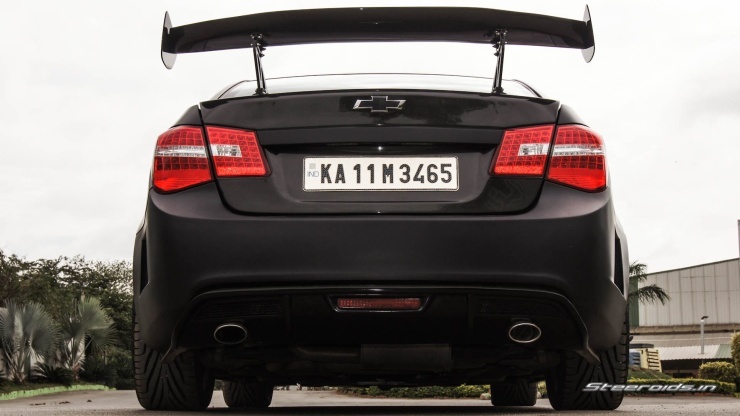 For those who like to accelerate like a bat out of hell, the Chevrolet Cruze is the go-to option, especially when budgets are limited to under 20 lakh rupees. 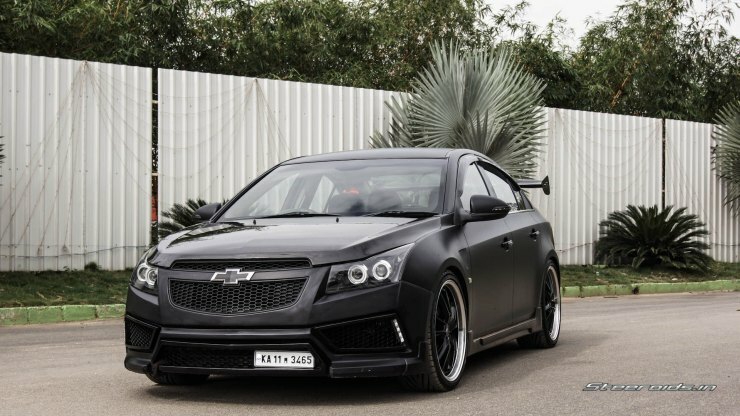 Now, the car looks quite muscular even bone stock and the Transformers movie franchise has done its bit to build some more aura around the Cruze. Motormind decided that this clearly wasn’t enough. 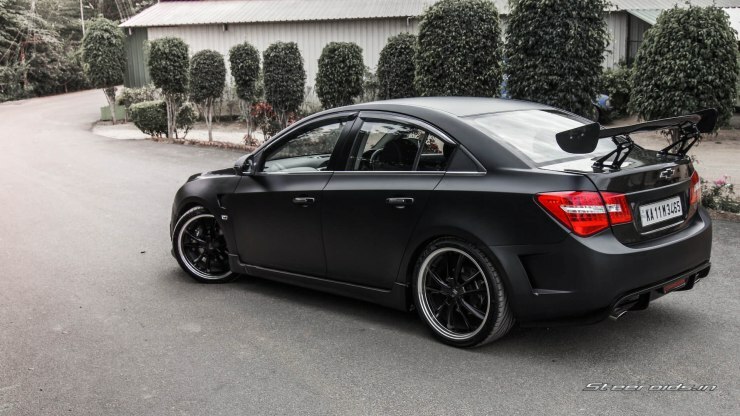 So you get a body kit, a matt black paint finish, low profile rubber on 20 inch alloy wheels and a massive spoiler at the rear. 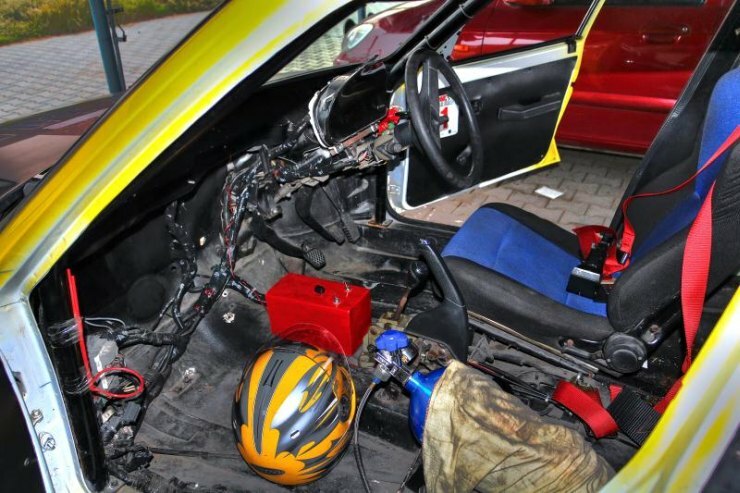 Under the hood, the modification blitz continue, by means of a remap, a turbo upgrade, a larger intercooler, a stage 2 clutch and a cold air intake. Braking and suspension get upgrades too.